RAMPART Keren and Ennis join Wolf-Gordon’s collection of high impact wall protection solutions, engineered to combine aesthetic appeal with flexibility and durability for high-traffic interiors. RAMPART patterns are designed so that the material can be railroaded in an expanse up to 81 feet long, without seams, to cover the bottom section of walls where most durability is needed. 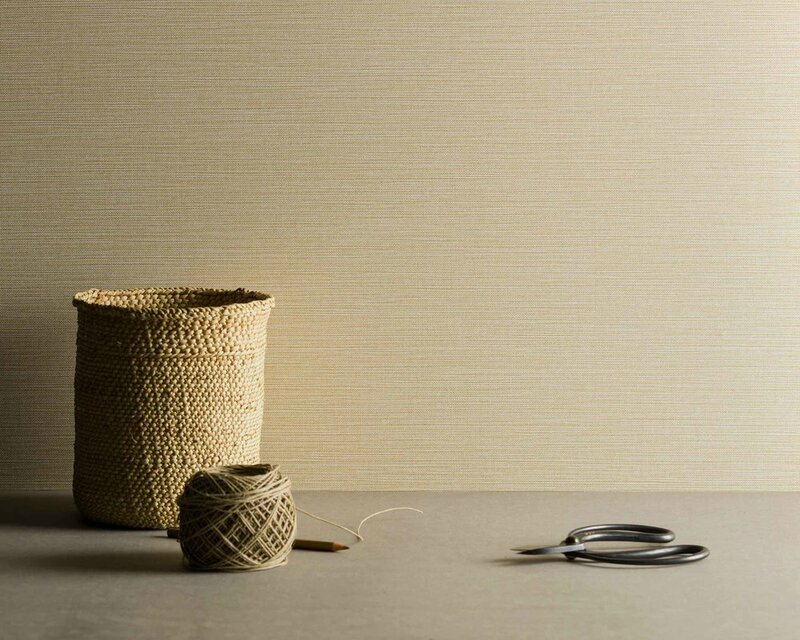 KEREN captures the natural irregularities seen in the color and weave of a grasscloth. Walls exhibiting the institutional appearance of cinder block, ceramic tile, or linoleum can now be transformed with the warmth and character embodied by the design’s organic beauty. Expressive hues range from golden “Maize” and “Vermeil” to vivid “Coral” to cool “Jade”, “Reef”, and “Indigo”, along with several tinted neutrals. ENNIS is inspired by the natural beauty and timeless aesthetic of wool tweed. The design’s understated luxury reflects classic suiting fabric, with a soft textured look. The color palette transcends standard melanges of browns and grays to include pastel hues of “Lilac” and “Olive”, bright blues, ruddy “Mahogany”, and vibrant “Butterscotch”.